Dilapidation reports are records of the condition of an existing property prior to commencement of adjoining development construction work. Development work can include construction of new buildings, units, road works, tunnelling, demolition or alteration to existing retaining walls. 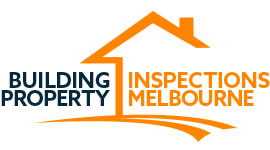 The initial property conditions reports are undertaken prior to commencement of construction or demolition works so that existing cracking or damage to existing buildings, and on occasions may include footpaths, roadways, kerbing and the like, is recorded.